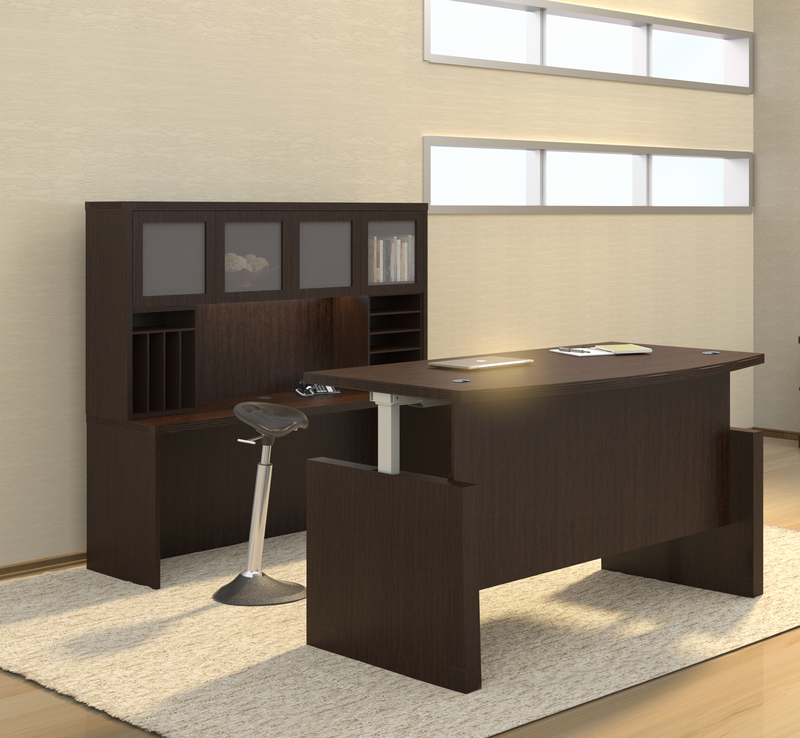 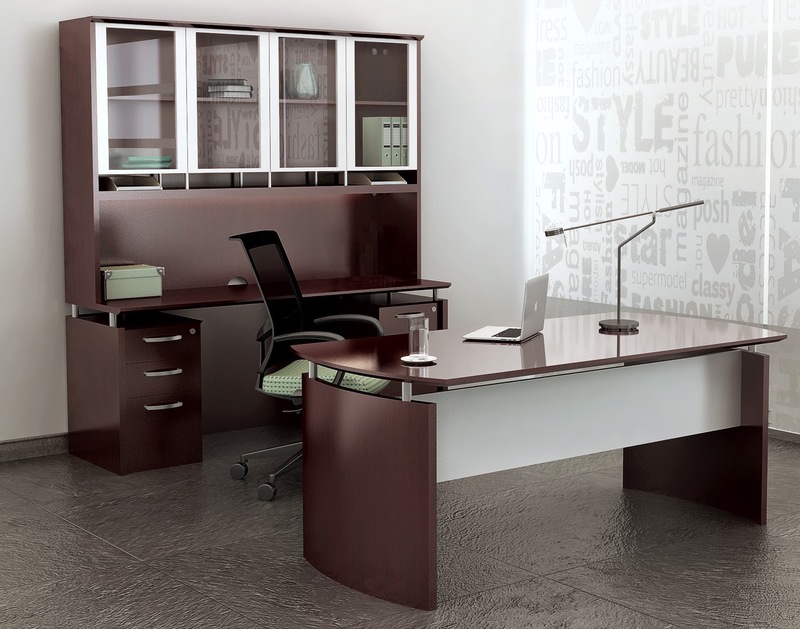 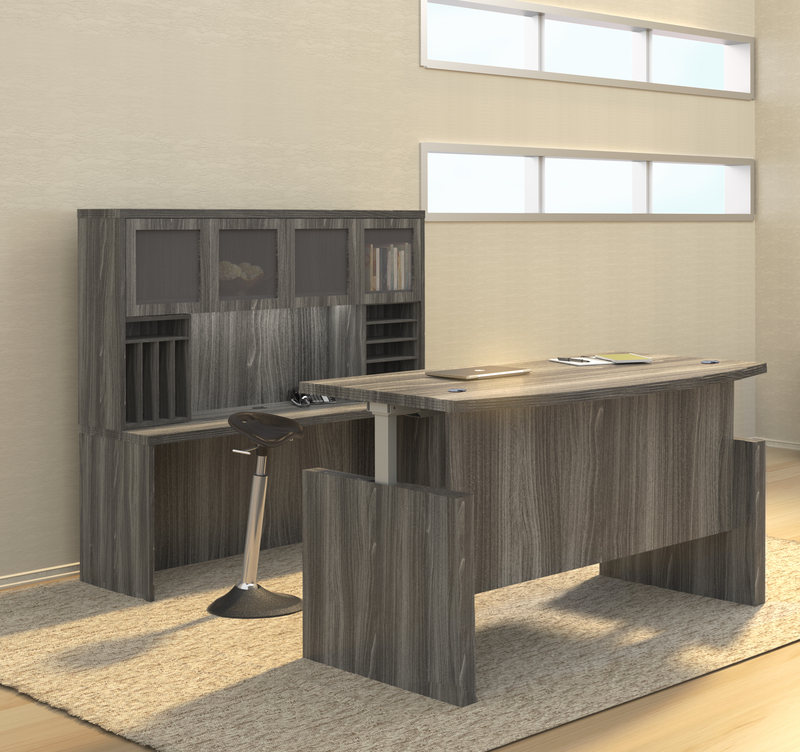 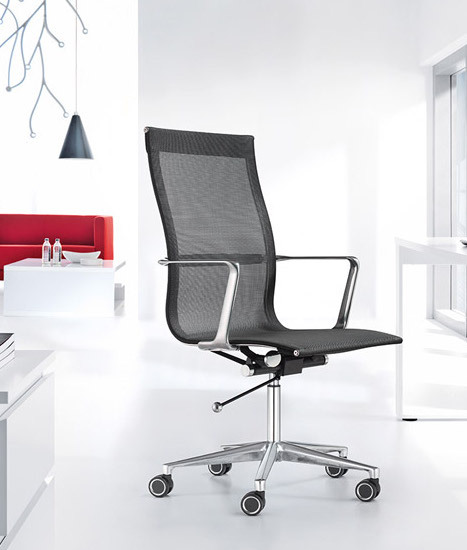 This luxurious office desk for an executive workspace features a spacious U shaped design. 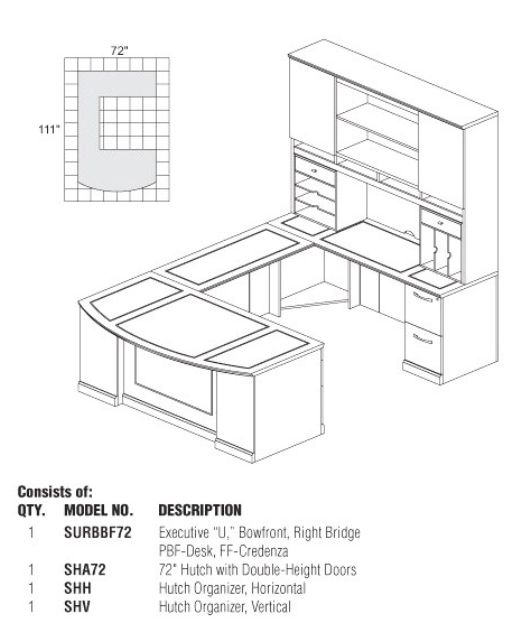 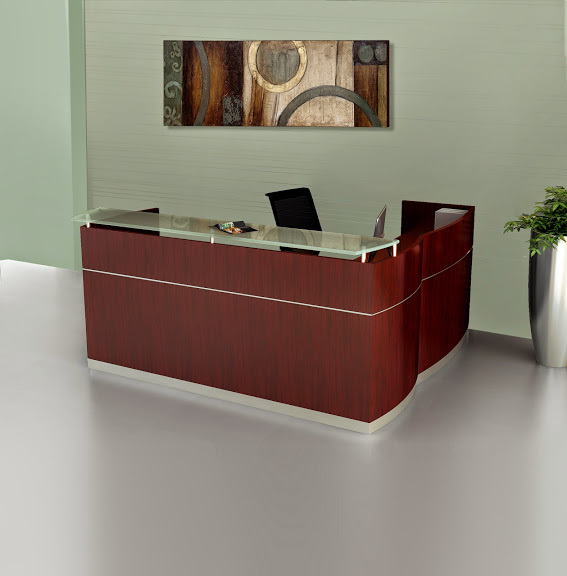 The main 72" bow front desk is outfitted with an organizational pedestal for document and stationary storage. 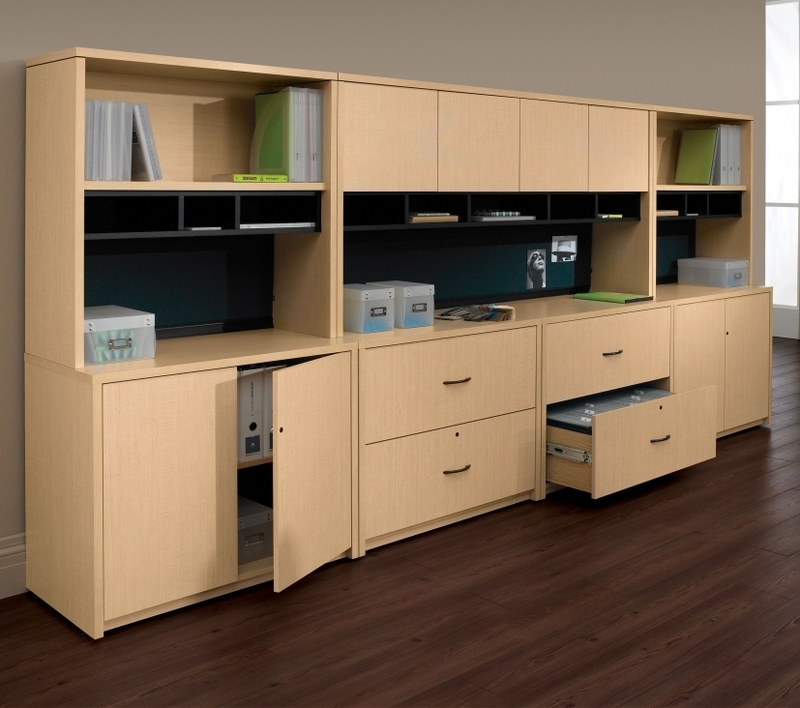 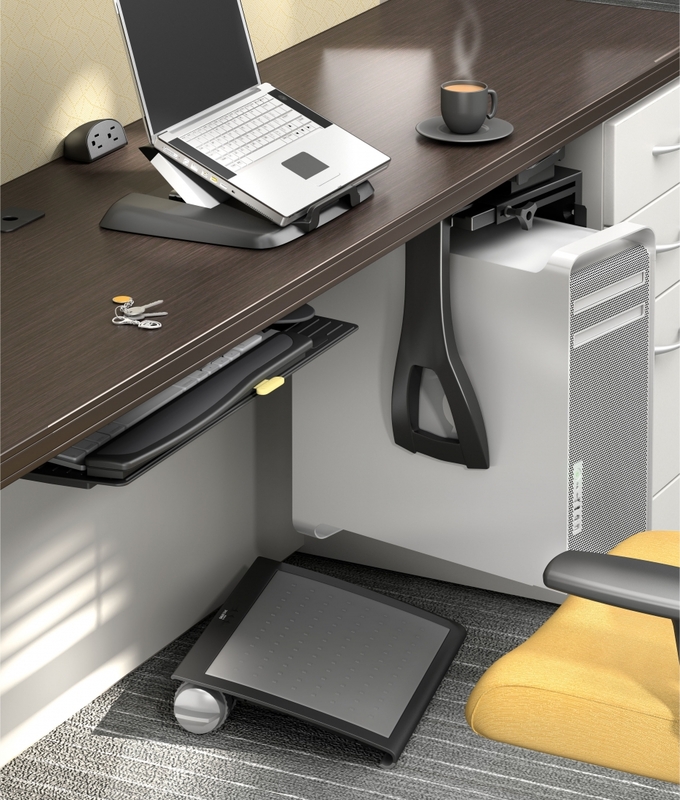 The connecting bridge and rear wall credenza work together to provision additional operating area for the user. 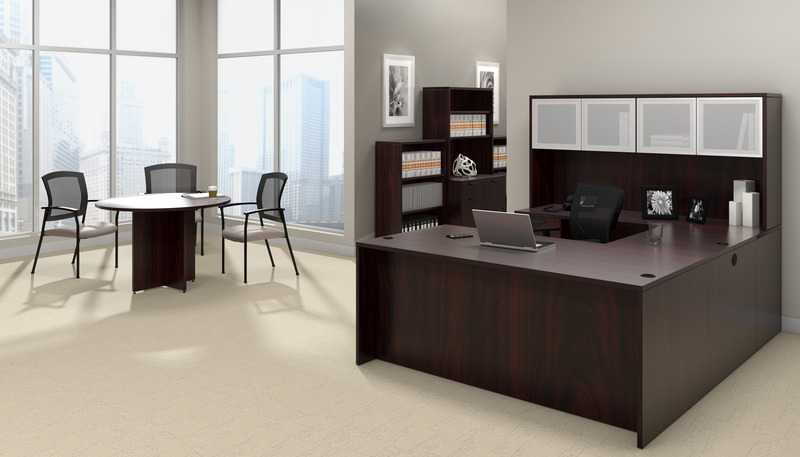 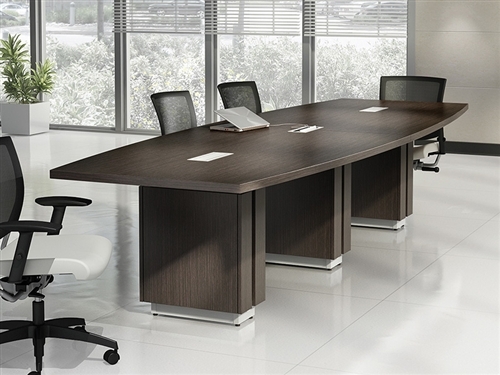 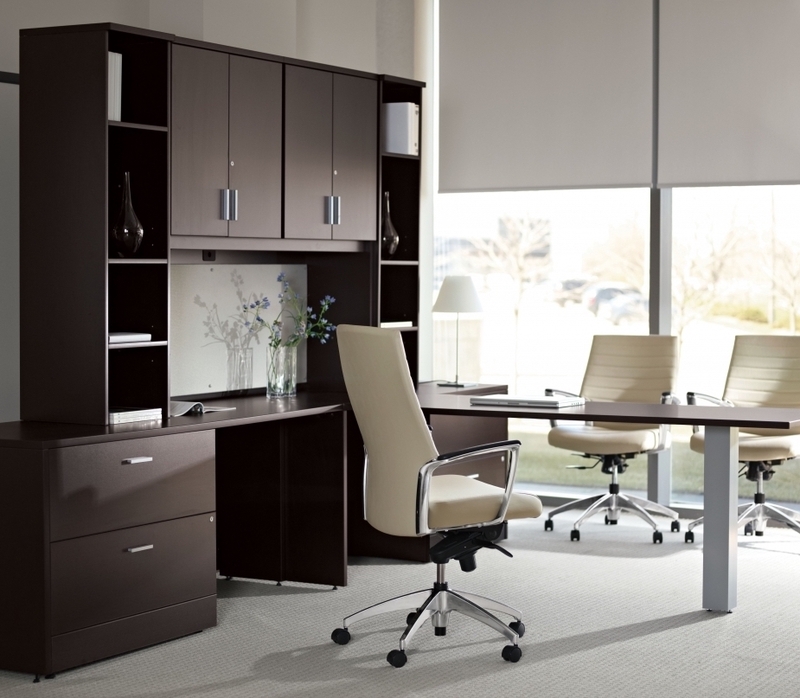 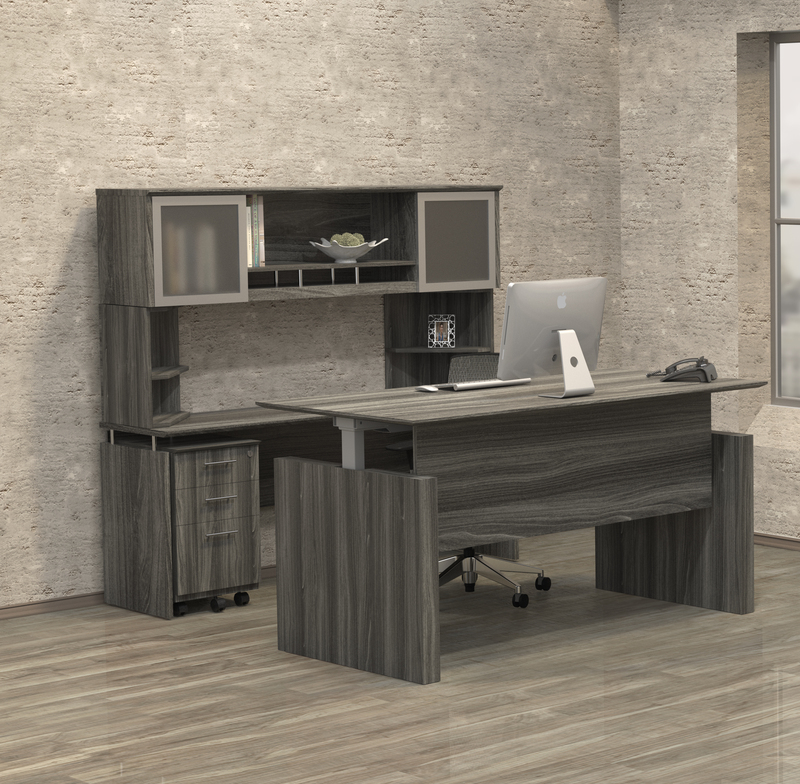 This ST5 model wood veneer office furniture set is available in a choice of 2 stunning finish options.